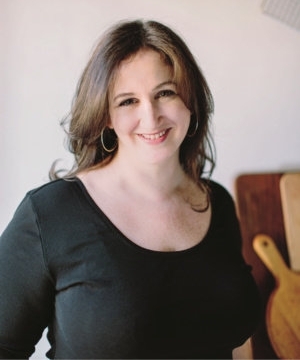 Wed, November 1, 2017 7:30 P.M.
Reading “like a conversation with a witty friend who can recommend the perfect nosh for any occasion” (O, The Oprah Magazine), Deb Perelman’s bestselling The Smitten Kitchen Cookbook won hearts and stomachs for its candid, can-do approach to good eating without complicated methods or expensive ingredients. Based on her award-winning Smitten Kitchen blog that counts the New York Times, Martha Stewart, NPR, and Rachael Ray among its many admirers, it won the IACP Julia Child Award and was a Cooking Light Top 100 Cookbook of the Last 25 Years. In Smitten Kitchen Every Day, Perelman dishes out more than 100 all-new recipes for real people who want to eat quality food.